It carries twenty-five years as a guitarist, alternating the work of the recording studio and live performance, the author and music producer. Here are some of his artistic achievements. 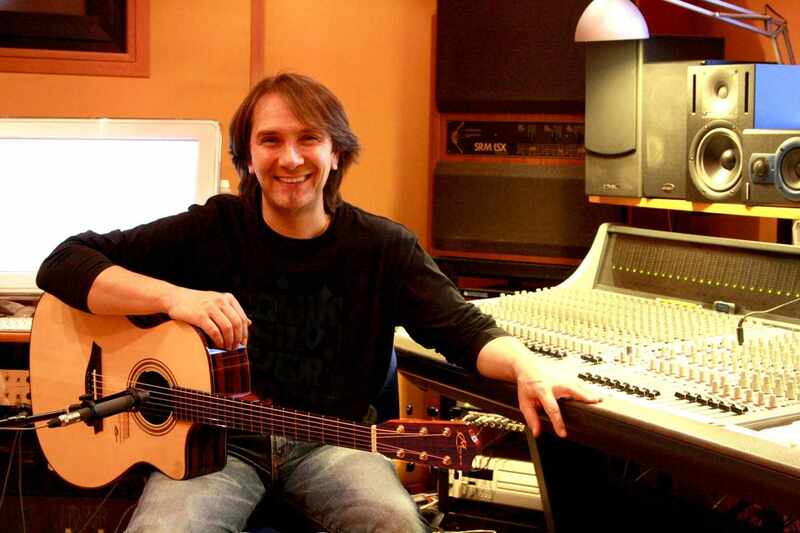 He has as a session musician, arranger and sound engineer over 500 CDs. He plays Mayson MS5-SCE2 and M9-SCE2.